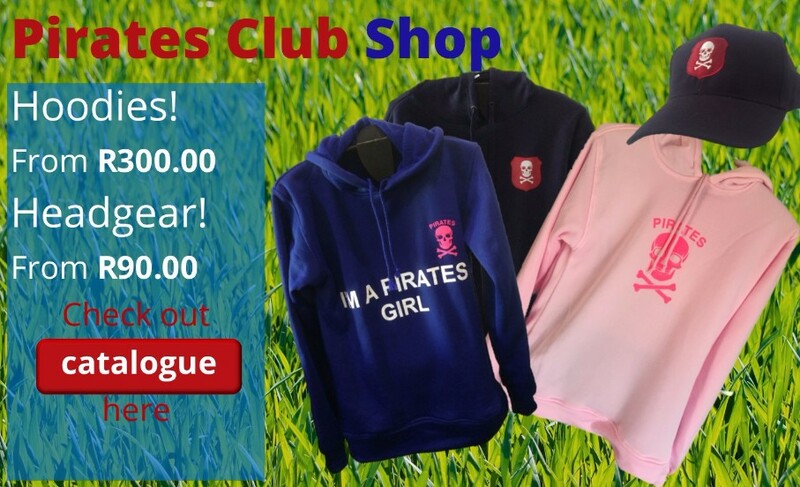 Get ready for a busy weekend at Pirates. Lions take on WP and we have our second Joker Draw on Friday evening at 7pm with the pot now at R565. Saturday morning starts with Junior Hockey Prizegiving, Jozi Market, junior rugby and soccer games. 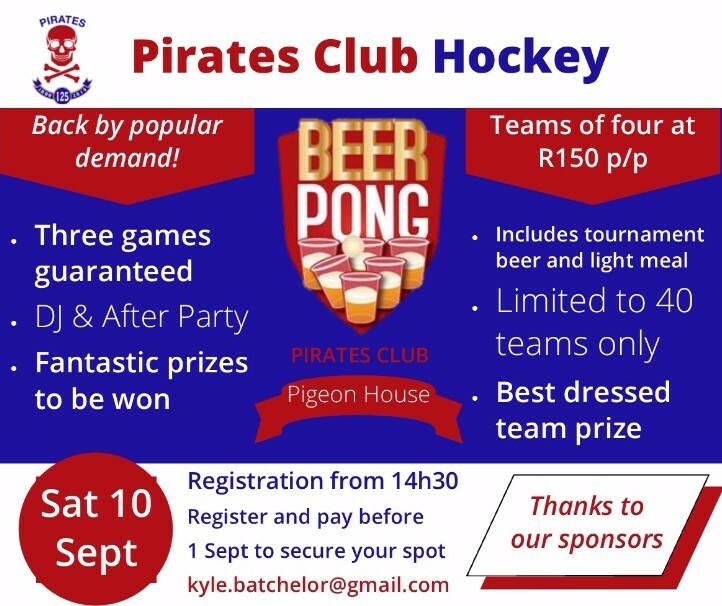 The Springboks play Wallabies at midday and Pirates’ Gold Cup campaign kicks off against Wanderers Windhoek at 3pm while things will be getting a bit bouncy in the Pigeon House with the infamously awesome Hockey Beer Pong. Sunday, at least, is for soccer and sundowners and the last of Tennis league matches! Sunday 18th September – Beat the Parents social tennis day. 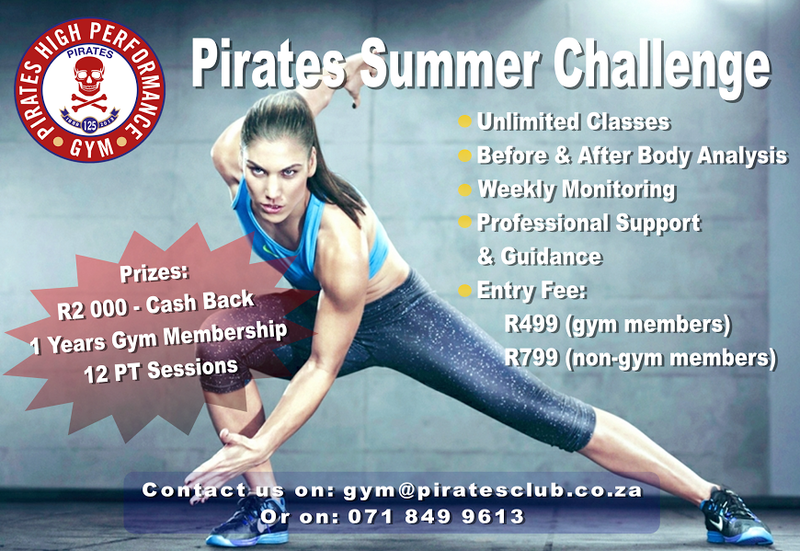 Sunday 25th September – Pirates 2 Pirates 22km training run. On Tuesday evening our carguard, John, managed to thwart an attempted car theft from the carpark. We appeal to members to be extra vigilant and supportive of our carguards. 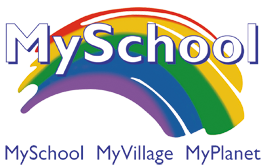 Find out more about the Old Goats/Young Kids Road Running Challenge and the Interclub Time Trials Challenge HERE! 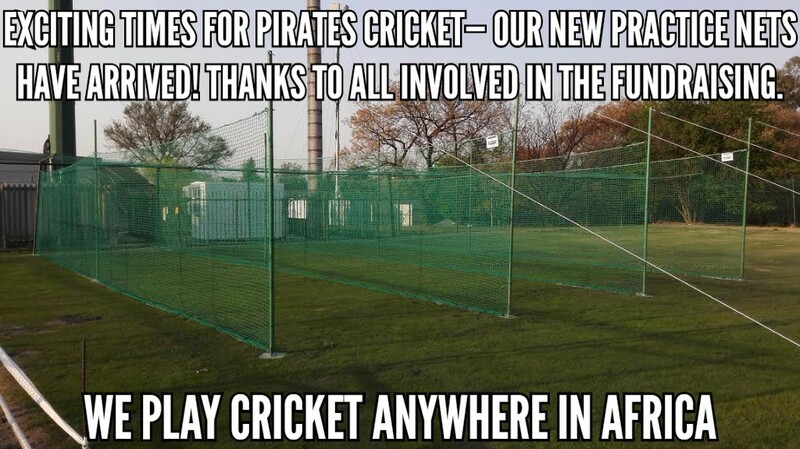 Interested in playing cricket for Pirates? Come along to practice and introduce yourself to a committee member! Warm up games: Good luck to all cricketers involved in our first set of warm up games of the season, this Sunday vs Wanderers. Premier game is away at Wanderers, while the second side are at home. Time to bounce some ping pong balls in beer, that’s right its Beer Pong this Saturday! Email Kyle, kyle.batchelor@gmail.com for more info, details in poster below. Congrats to Men’s Hockey A side for winning the league! Last week of tennis league for both ladies and men. Ladies A team won all their matches very convincingly. Ladies B have their last match at home on Saturday beginning at 1.30pm against the Johannesburg Country Club. The mens teams will all be in action on Sunday morning. Come down and support – the Mens A team have a tough last match against the German Club which could be the decider as to which club wins that league. 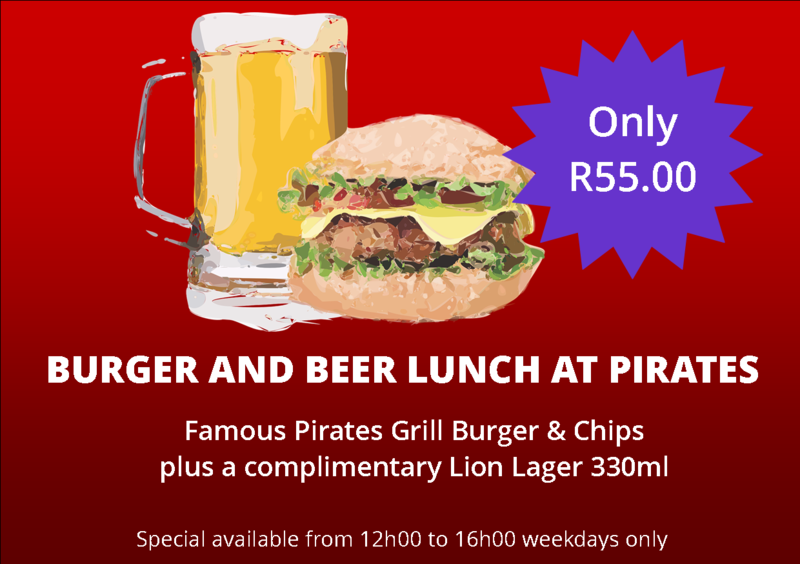 Pirates Grill serving wors rolls and bacon rolls for Saturday’s game.